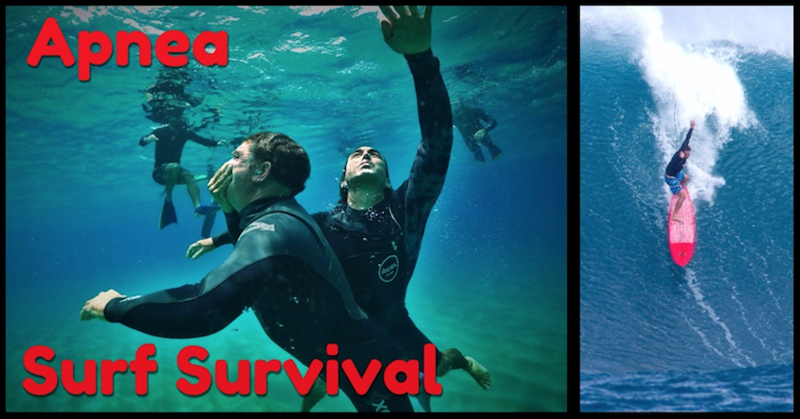 California Apnea Training and Surf Survival Course - FREE spot available! 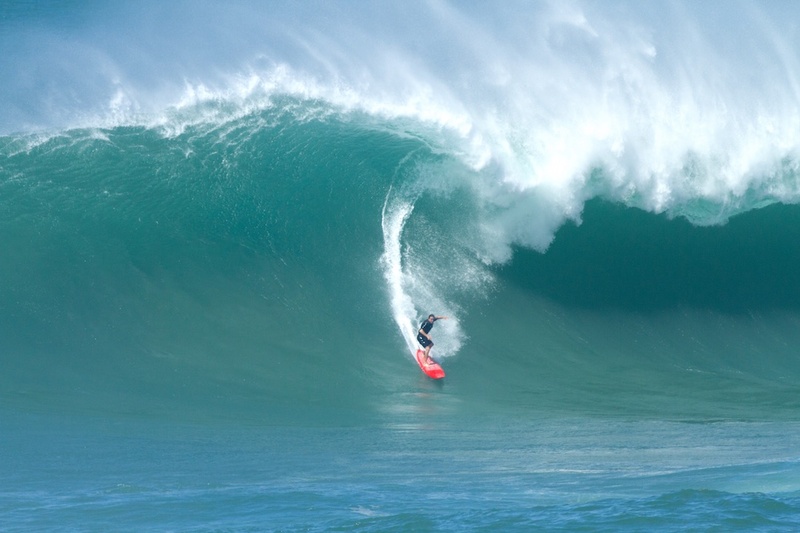 Apnea Training is invaluable for surfers, lifeguards, distance swimmers, and divers. Improve your breath hold ability at a 2-day seminar in Huntington Beach, California on February 16th/17th.  Find the Facebook event here! 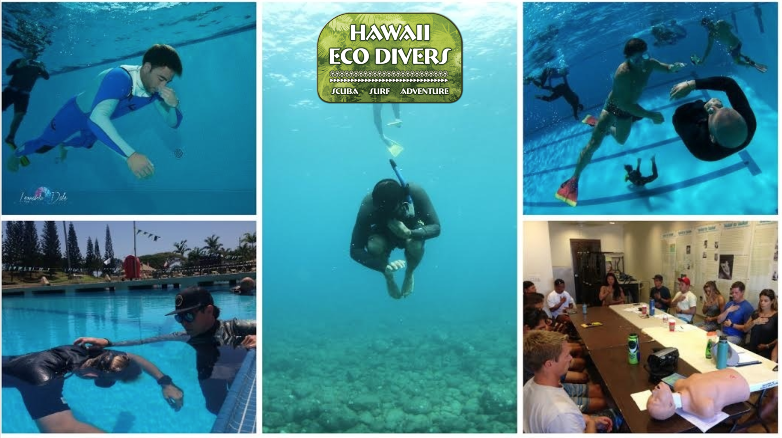 Hawaii Eco Divers brings the Apnea Training and Surf Survival course back to California. Improve your breath hold ability and surf safer! 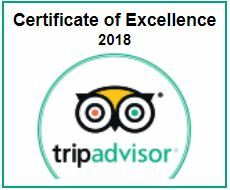 Hawaii Eco Divers has been teaching Apnea and Surf Survival for years, improving surfers’ safety in places such as Hawaii, New Caledonia, Brazil, Chile, and Peru. The most important thing surfers learn in this course is to oxygenate the body more efficiently through deep breathing exercises in order to create more focus, increase energy and awareness. Longer breath-hold is just a consequence of deep breathing exercises. This course is being taught in Huntington Beach, California. Don’t miss this fantastic opportunity. This course is designed with only one goal in mind: increase your breath hold ability in tense situations underwater, while remaining calm and in total control of your mind. This apnea training for surfers teaches different techniques of apnea and breathing exercises to fully oxygenate the body. These help to strengthen and increase the capacity of your lungs. Beyond the physical capabilities of your lungs, this course will enhance your mental capacity to deal with stress and danger. Therefore, surfers will be better equipped to deal with extreme situations where mind control and calmness are the main factors for your survival. We will be emphasizing High Surf Risk Management in order to recognize, minimize or avoid unnecessary risks found in the surf zone. Together, the class will work through various surf rescue scenarios and learn valuable rescue strategies based on the specific situation at hand. Over many years, hundreds of people have become better watermen and safer surfers because of this course. Lifeguards, firefighters, athletes, professional surfers, military, navy, police officers and more attest to how valuable apnea training can be. Apnea training for surfers at Hawaii Eco Divers.